Samford Fellows Help Bring Home Olympiad Gold! 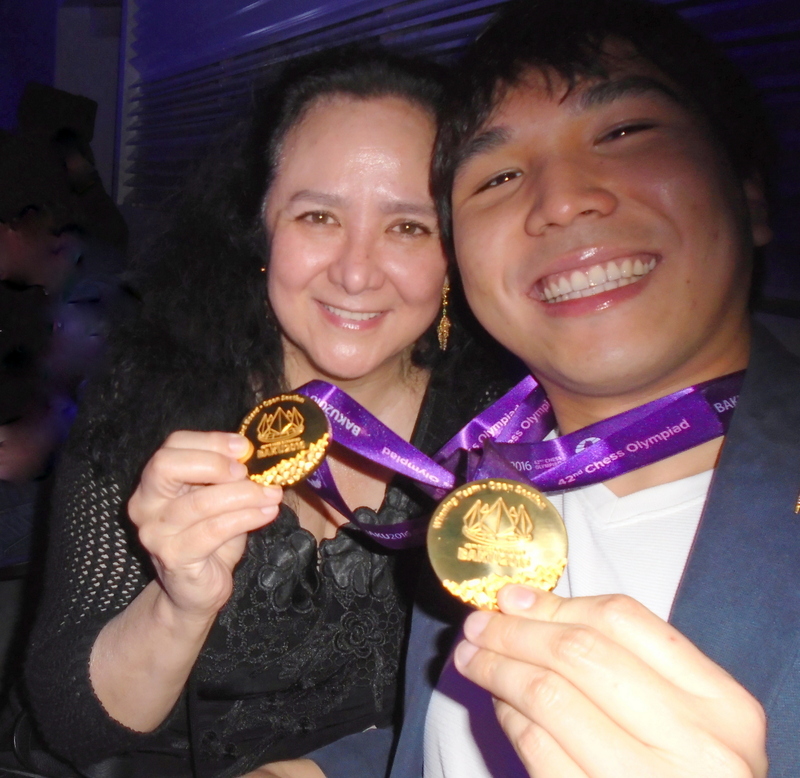 This year’s Samford Fellow GM Wesley So and adoptive mom Lotis Key admire his two Olympiad gold medals after the presentation in Baku. It seems it takes a Samford Village to win gold! Most chess-interested people have heard the news that Team USA beat out a record 180 other national teams to win the gold medal at the chess Olympiad this month in Baku, Azerbaijan. The US took the top spot for the first time since 1976—and for the first time ever when Russia or the former Soviet Union fielded a team. But did you know that no fewer than seven U.S. Chess Trust Samford fellows were part of the US Olympiad effort? Four out of five members of our gold-winning team were past or current Samford Fellows. GMs Fabiano Caruana, Hikaru Nakamura, Wesley So, Sam Shankland and Ray Robson didn’t lose a match on their way to the loftiest podium at the final ceremonies. Nakamura was a Samford Fellow in 2005, Robson in 2009, and Shankland in 2013. Wesley So is a current Samford Fellow. (Caruana, although born in the US, lived out of the country until recently.) So earned a second gold medal, turning in the best result of any player on board three. Check back to USChessTrust.org for exclusive remarks and game analysis from GM So. In addition, GM Alex Lenderman, the coach for our team, was a Samford Fellow in 2011. The team captain was none other than IM John Donaldson, Chairman of the Samford Committee. This was Donaldson’s 12th time as US Olympiad team captain and the 19th time he has served in that position for the United States. He has served as the Samford Fellowship Committee Secretary since 2012. But even if we don’t count Donaldson in our tally of Samford Fellows, we’re up to five. But there’s more. The USA women’s Olympiad team also had an impressive result, finishing sixth among the 142 women’s teams, just a match point off pace for a medal. Our team’s Board One was GM Irina Krush, Samford class of 2008! The coach of the women’s team? Grandmaster Robert Hess, Samford 2010. We should mention, even though we didn’t count him in the tally, that GM Alejandro Ramirez, a Samford Fellow in 2012, was there consulting and reporting on the matches. 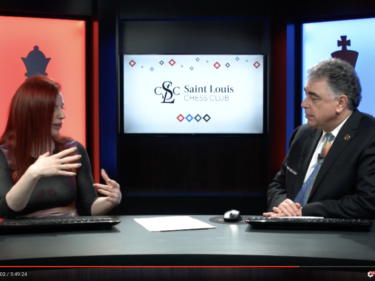 All this shows that the Samford Fellowship program, administered by the US Chess Trust is helping to give American chess a boost. Indeed, few programs have done more. As Donaldson wrote: “Conceived by the late Frank P. Samford Jr., of Birmingham, Alabama. His vision was to create world class players who would represent the United States with honor and compete for the highest goals in chess – the title of world champion and winning the gold medal in the Chess Olympiad.” One box checked! Samford’s goal to produce another American world champion came close to fruition when 1994 Samford Fellow Gata Kamsky challenged Anatoly Karpov in 1996. And with three of the top 10 players in the world now from the US, we could expect a world championship challenger in the future. The Samford Fellowship seeks to replicate the excellence and achievement that marked the life of Frank P. Samford, Jr. Leadership of the Fellowship program is provided by his son, Frank P. Samford III. Funding for this program is made possible by the generosity of Mrs. Virginia Donovan, widow of Mr. Samford Jr., and by Torchmark Corporation. 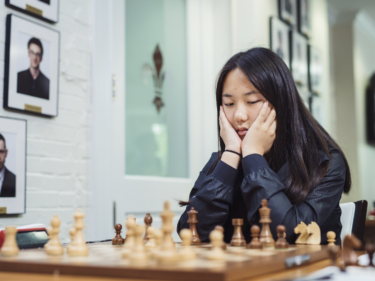 This Fellowship is open to American chessplayers who are under the age of twentyfive at the start of the Fellowship and have been permanent residents of the U.S. for at least one year. It is given for a one year term and can be extended for a second year. A full Samford Fellowship provides a stipend of $2,000 per month and, additionally, annual expenses—for training, study materials and tournament travel—of $18,000. This allows our most promising players to develop, compete, and even to experiment a bit, knowing they can rely on bedrock financial support. You can read more about the history of the Samford fellowship here.